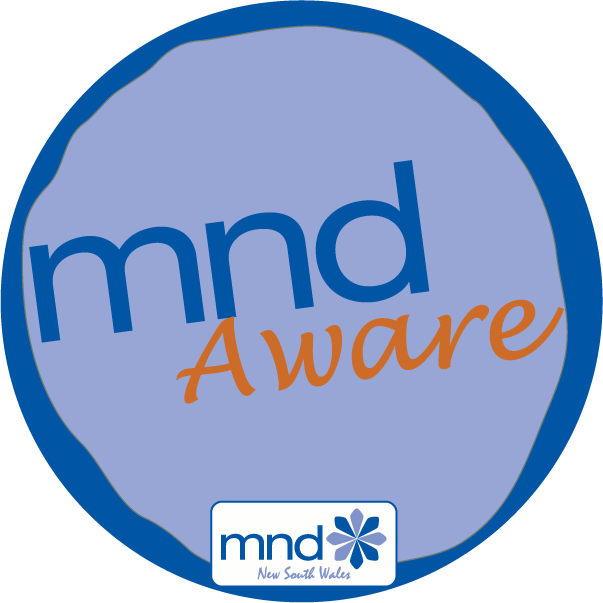 MND Aware is a comprehensive web-based awareness training module about motor neurone disease (MND) developed by the Motor Neurone Disease Association of NSW. 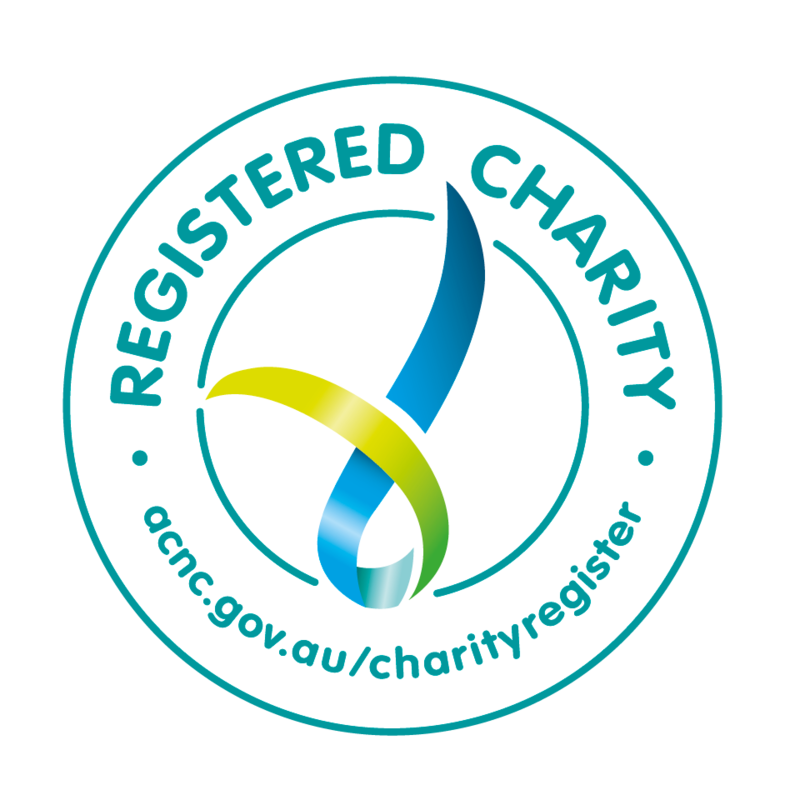 MND Aware provides health and community care professionals with a basic understanding of the disease and the impact it has on an individual's life. The training can be accessed at https://edu.mndhub.org.au. Are your staff interested in a 4.5 hour face-to-face training session that will enhance the capacity of your service to more appropriately meet the needs of people with MND? MND related workshops provide the opportunity for health and community care professionals to hear the latest in MND research, enhance their skills and knowledge and meet with others working in similar roles. MND NSW conducts a bi-annual MND Special Interest Group workshop, usually held in Sydney. MND NSW conducts education and information sessions on request for groups of health and community care professionals throughout NSW and in the ACT. Session topics range from general information about motor neurone disease through to sessions covering a particular aspect of motor neurone disease care. Contact the MND Info Line to request an MND education session for you and your colleagues.